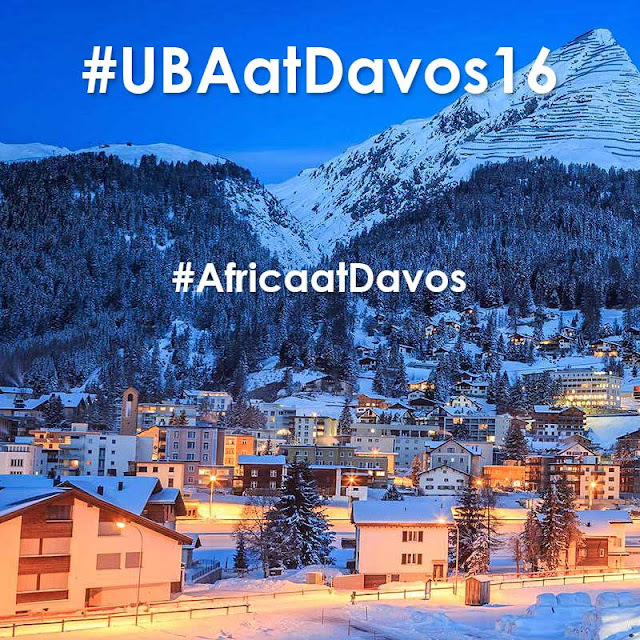 In the snow-capped mountains of Davos, Switzerland, where global leaders from the worlds of politics, finance, enterprise, social advocacy, academia and philanthropy have gathered at the World Economic Forum (WEF) to find solutions to the challenges that the world is facing, UBA is particularly proud to be one of only two African Corporations invited to participate in this prestigious summit as a full member, and to bring its knowledge and expertise to the international forum. Now in its 46th year, the WEF was founded from a desire to create a better world for all global citizens and has achieved this by facilitating dialogue that cut across areas of expertise and cultural differences. 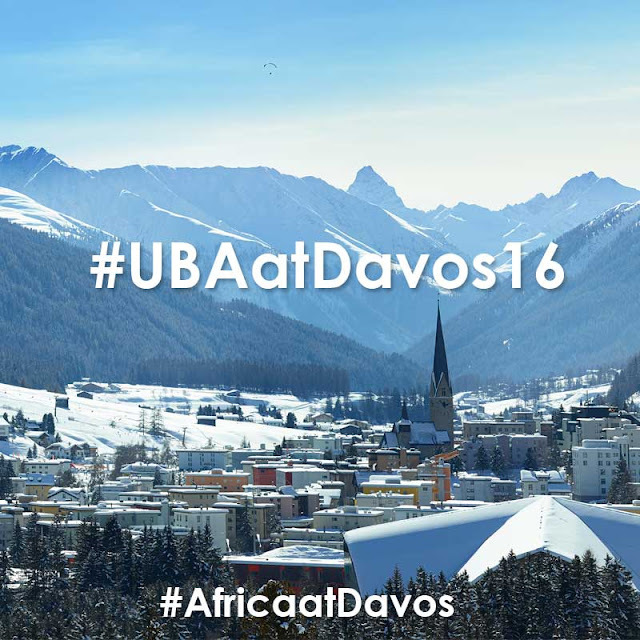 Forming part of UBA’s delegation to the WEF is the Chairman of UBA, Mr. Tony Elumelu, the GMD/CEO of UBA, Mr. Phillips Oduoza, the DMD/CEO of UBA Africa, Mr. Kennedy Uzoka, Sola Yomi –Ajayi, SBG Head, Financial Institutions and Corporate Branch and the Director of Marketing and Corporate Communications for UBA Africa, Mrs. Bola Atta. This year’s theme is “Mastering the Fourth Industrial Revolution”. Since the first Industrial Revolution of the 18th century, where the advent of steam power meant that people no longer used animal labour, there have been three more. The second industrial revolution happened in the 19th Century, which was brought about by the emergence of electricity and a third in the 20th century arrived with the global adoption of computers. The fourth is happening right now, and is due to how the digital age has altered our landscape: from how we work, interact with another, conduct business and spend our leisure time. The world we live in is at a crossroad, as the convergence of man and technology and our activities affects not only people’s daily experiences but the environment, governance, business and society at large. UBA aims to not only be part of answering the pressing questions brought about by the emergence of the fourth Industrial Revolution, but also to be part of the dialogue, influence policy and steer direction while ensuring that Africa has the capacity to take advantage of the opportunities in the 4th industrial revolution. 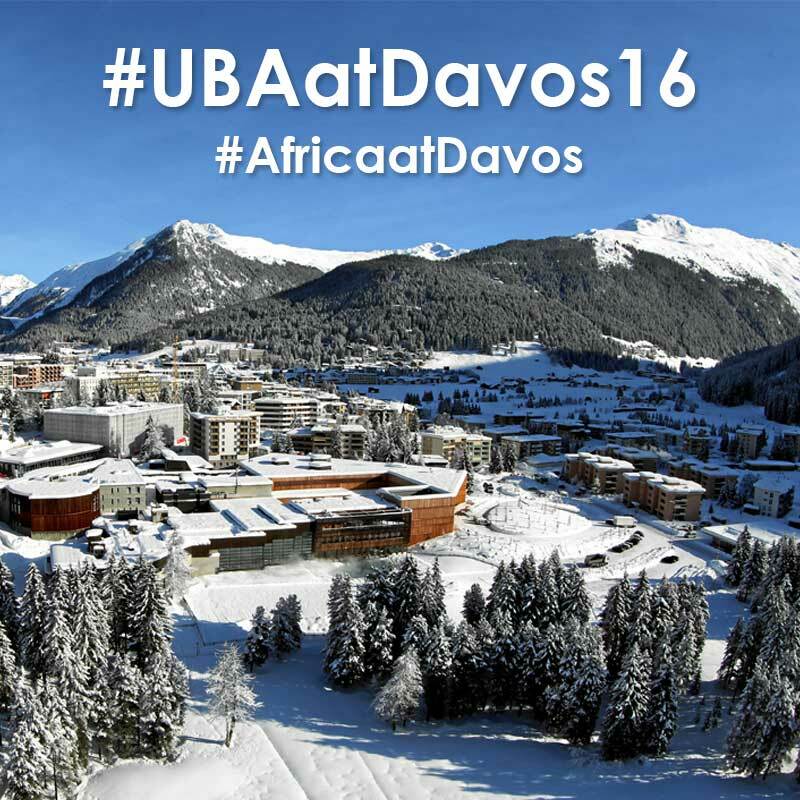 UBA is passionate about ensuring that business in Africa, the true engine room of socio-economic development and prosperity on the continent, has the space and support to continue growing. 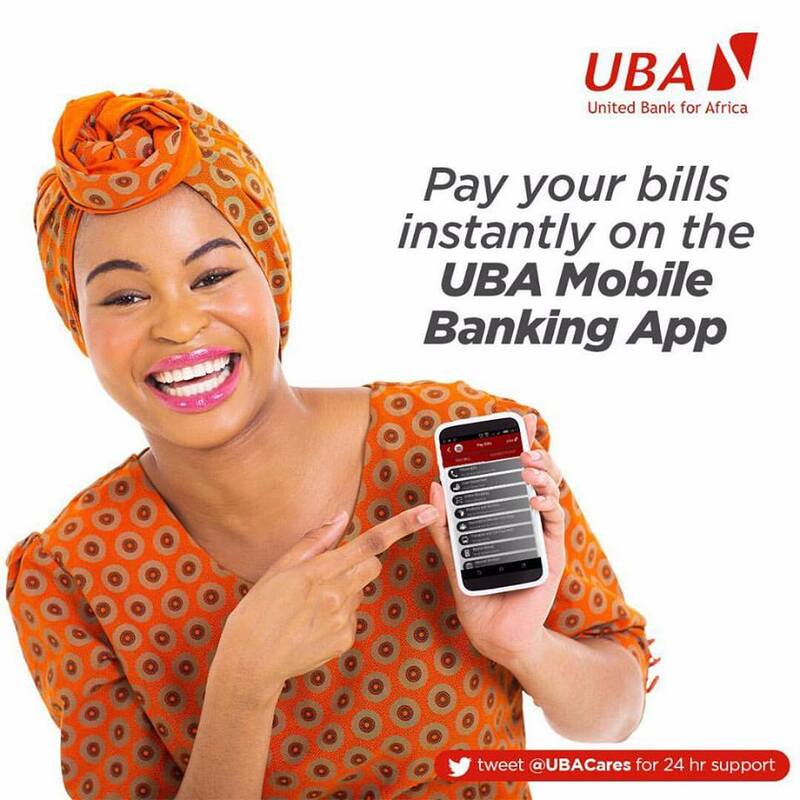 As a bank, we have been quick to respond to the opportunities and challenges brought about by the seismic shift of the fourth industrial revolution: Creating the U-Mobile App to allow customers freedom to bank whenever they want and a number of cashless services that give customers access to their money in real time. We have also been quick to invest and champion businesses across the continent that are at the forefront of technological and digital developments. It is all part of being truly focused on our customers’ needs and reflecting the fast paced and inter-connected world we live in today. In between the debates, discussions, closed door meetings and sophisticated soirees that form the WEF at Davos, UBA aims to act as a global ambassador for commerce, innovation and philanthropy in Africa. Putting forth the message that not only is Africa open for business, but the sky truly is the limit in terms of opportunity and possibilities.